Indonesia is an archipelago in Southeast Asia consisting of roughly 17,508 islands. The official language is Indonesian. The largest city is Jakarta. Below is a selection of the best resources for searching for an apartment in Indonesia. Rumah 123: Rumah 123 is a very popular Indonesia property site and is a good place to check out first. Rumah: Rumah is also a good site to check out. I like the interface. Craigslist: Pioneers in the internet classifieds space. These guys have tons of Indonesia apartment options that are updated daily. Craigslist is the first place I would check after testing out the Indonesia-specific search engines. 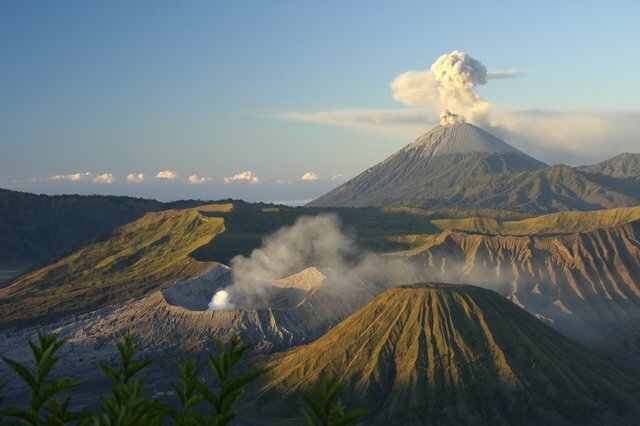 Living in Indonesia: Have a search through the Living in Indonesia forum. Online Newspapers: Have a look at the classifieds of some of the newspapers in town. Everyday Adventures Asia: Everyday Adventures Asia has tips on apartment hunting in Jakarta. Expat.or.id: The Expat Website Association for Indonesia has a good overview of what to expect for apartments in Indonesia. Just Landed: Just Landed has a few articles that you can check out on housing. Some of the articles on the site are a bit fluff though. There you have it. The best places for finding an apartment in Indonesia. If you are interested in working in this country, be sure to check out my article on how to find a job in Indonesia as a foreigner. If you are single and are looking to spice up your dating life, check out my reviews of the best dating sites in Indonesia. Enjoy your stay!